I admit it. 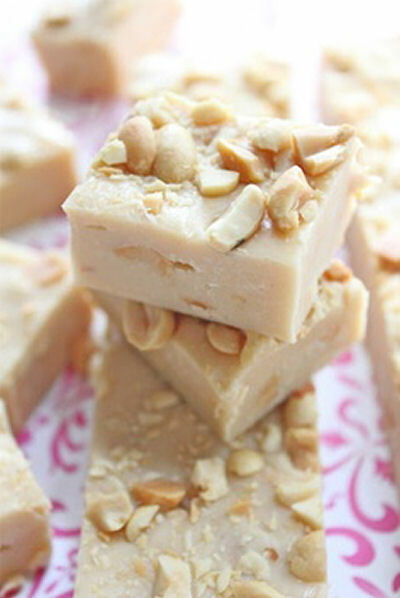 I adore making fudge….pretty much any kind of fudge. My favorite is peanut butter, but I still love them all. 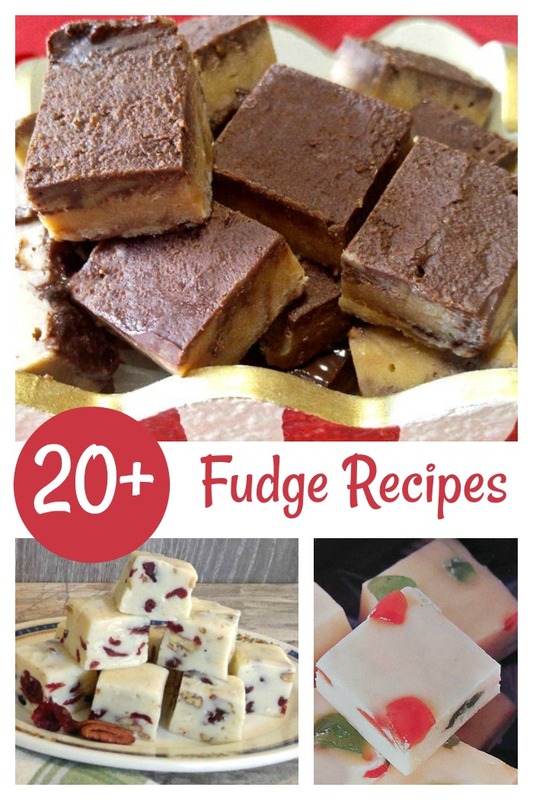 This is a collection of a few of my favorite fudge recipes. 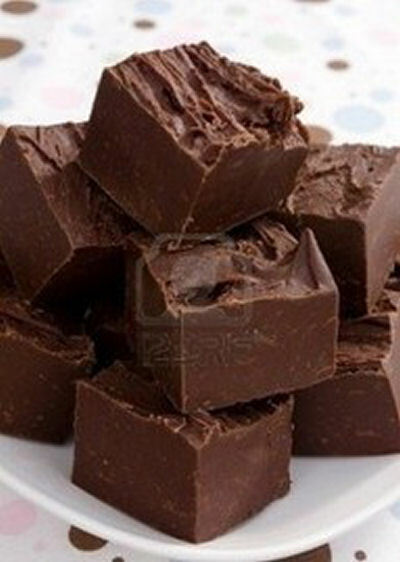 One of the great things about making fudge is that the portions are controlled and the taste is quite sweet. 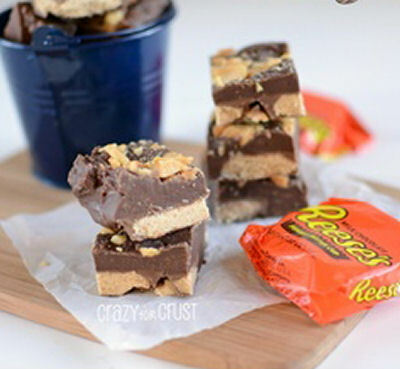 This means that it’s easier to stop at one piece of fudge, than to limit a portion of cake or pie to just one bite. 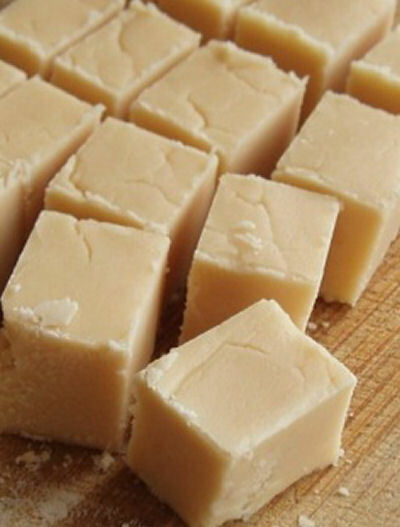 Add to that the fact that fudge is generally quite easy to make and it’s easy to have some on hand when you want a sweet tooth fix. Can’t stay away from fudge once it is made? 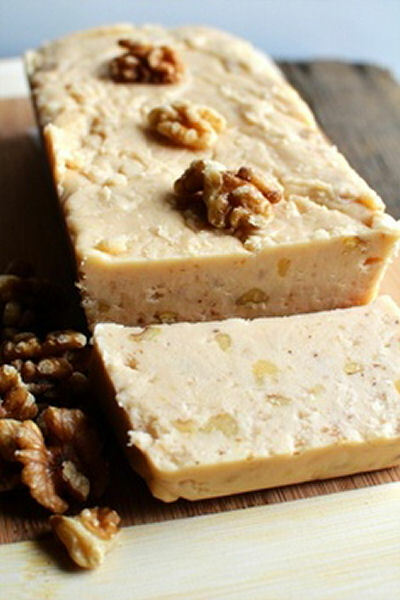 An added bonus is that most fudge recipes can be frozen, which means that you can take out just one piece so that our aren’t too tempted. 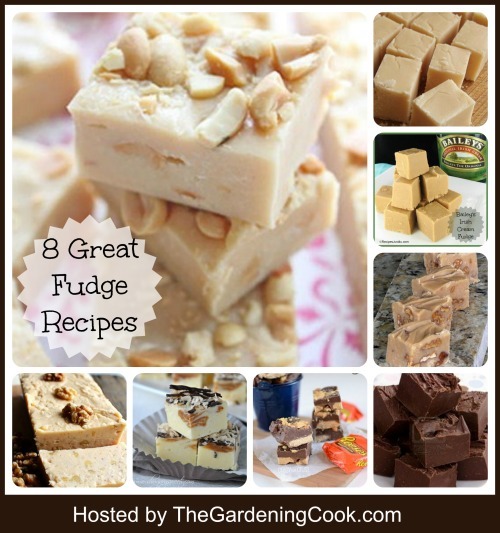 Favorite Fudge Recipes – Do you have a Sweet Tooth? Our local Farmer’s market has a great stall which sells only fudge. They have at least 2 dozen varieties. It is hard for me to choose just one when I go to get veggies. (If I bought more than one, I would just eat them all!) Just click any of the photos to go to the recipes. 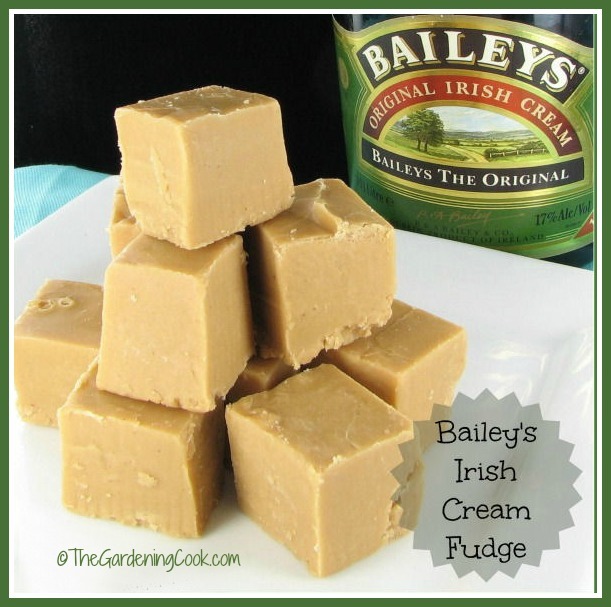 If you are looking for a rich and decadent sweet treat, try this Bailey’s Irish Cream Fudge – It’s one of the most popular candy recipes on my blog. see the recipe here. Now it’s your turn. 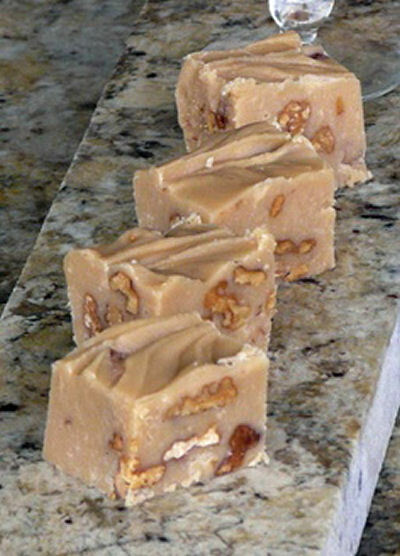 What is your favorite type of fudge? Let us know in the comments below. 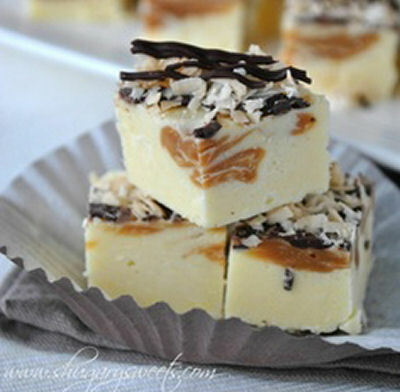 Still looking for more fudge recipes? Check out these ideas. One is sure to become a favorite of yours.